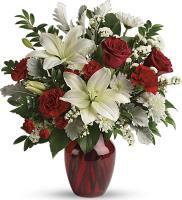 Send flowers to Samoa with confidence through Flowers.com.mt to your family and friends there. 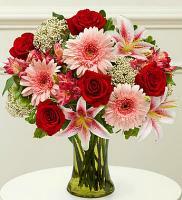 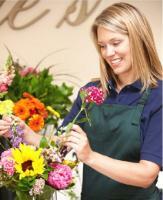 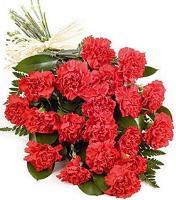 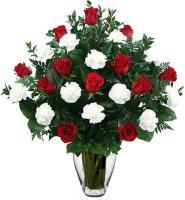 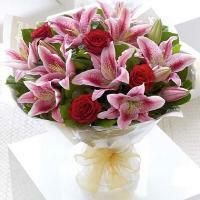 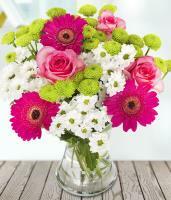 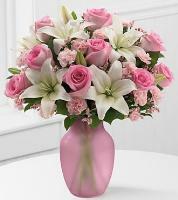 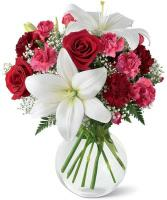 You can pick and choose your flower choice among the flower range provided on Flowers.com.mt. 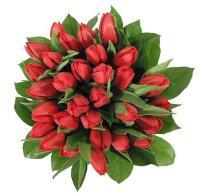 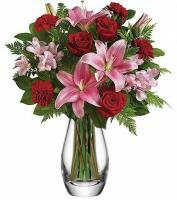 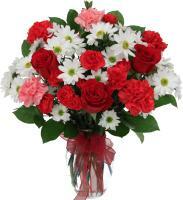 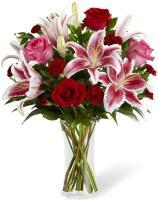 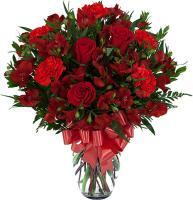 Your flowers order will then be conveyed by our Samoa flowers delivery to your family and friends. 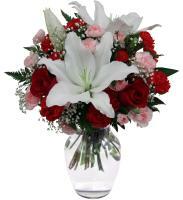 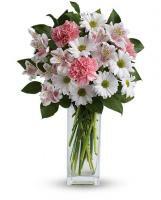 All flower orders are hand delivered using our door to door delivery service. 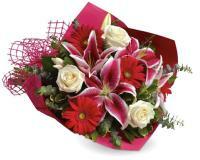 Order now to send flowers for any celebrations including Christmas Eve and Christmas. 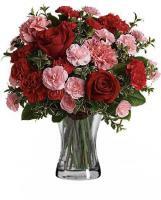 It would be sensible to send your flower orders three days before these events.